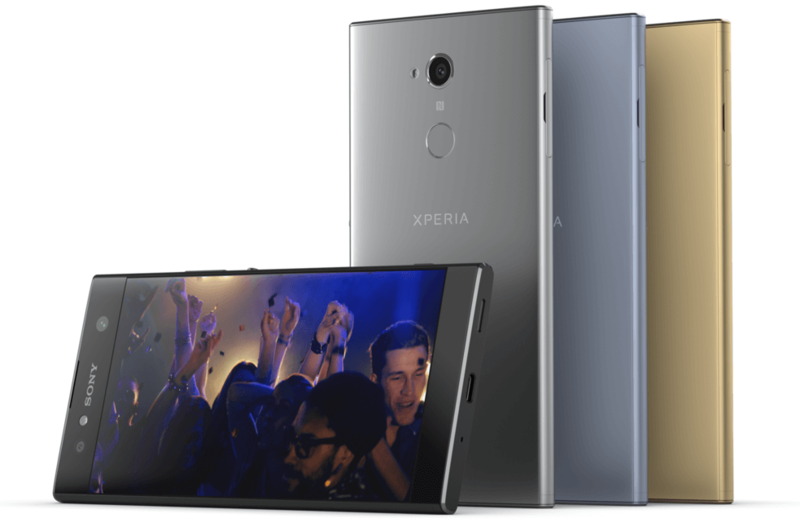 Sony is reinforcing its mid-range lineup, by announcing the availability and local pricing of its ultimate “dual selfie” smartphone, the Xperia XA2 Ultra, which features a huge 6-inch Full HD display and dual front cameras. At the core of the XA2 Ultra is a Qualcomm Snapdragon 630 processor, along with 4GB of RAM and up to 64GB of storage with microSD card support. At the rear is a 23MP rear camera that comes with features like SteadyShot, Hybrid Autofocus, and 5x Clear Image Zoom. It can also record 4K and 120fps slow-motion videos. At the front is a dual camera system that utilizes a 16MP main sensor with OIS, along with an 8MP secondary shooter with a wide-angle lens. The device runs on Sony’s custom skin on top of Android Oreo, and packs a 3,580mAh battery with Qnovo Adaptive Charging and Qualcomm Quick Charge 3.0 compatibility. 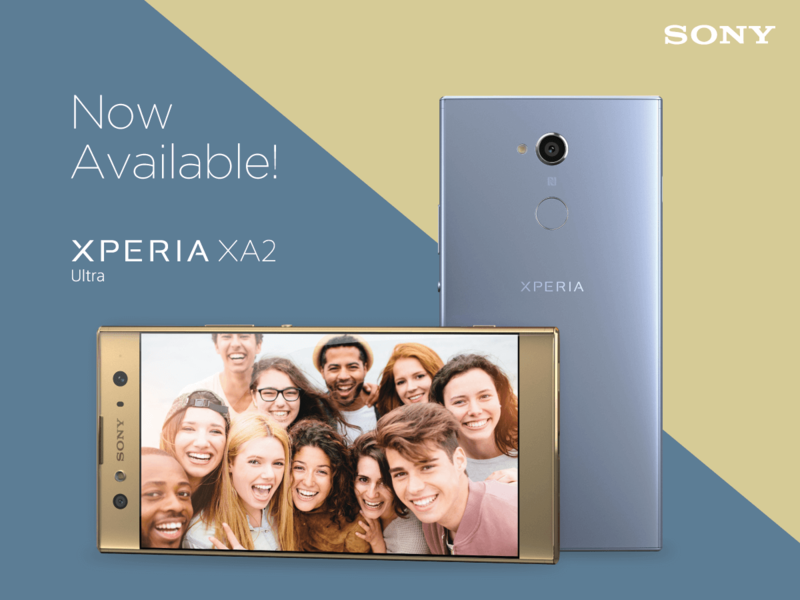 The Sony Xperia XA2 Ultra comes in Black, Blue, and Gold colors, and is now available on all Sony Centre Shops, Xperia Shops, and authorized dealers for PhP22,990.